Sometimes the biggest sensations come in the smallest packages. 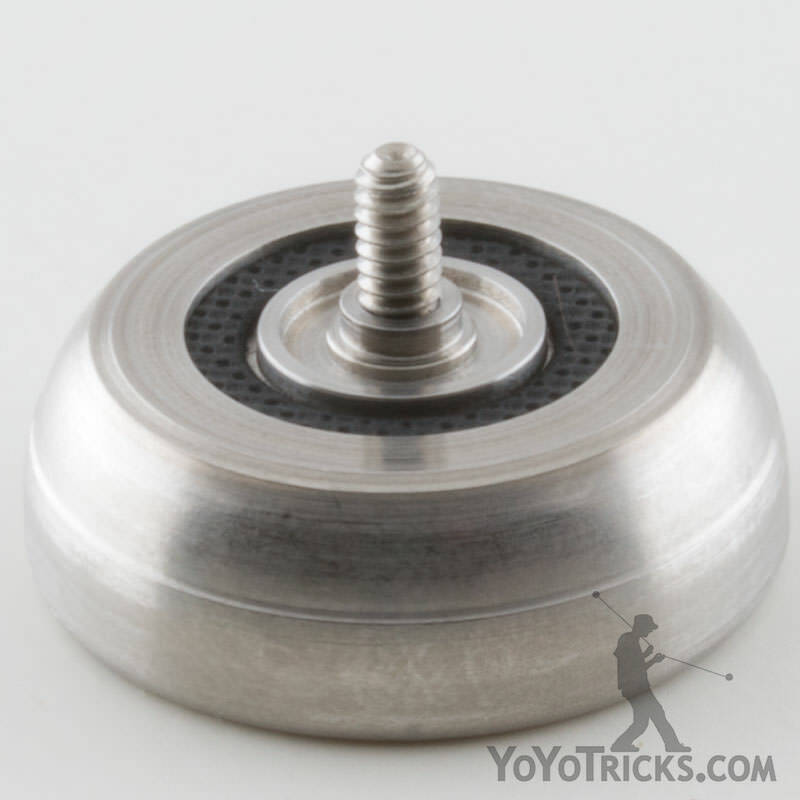 The Mighty Flea is the world’s smallest working ball bearing yoyo. It’s the size of a quarter. Made out of stainless steel, the Mighty Flea packs a punch. Weighing almost as much as most standard metal yoyos, the Mighty Flea has surprising spin times for a yoyo of such small stature. The Mighty Flea presents a unique, and incredibly rewarding challenge. It is a true test of a player’s skill. With its smaller design, every movement must be precise and accurate. With excellent technique, the Mighty Flea can perform a surprising array of tricks. 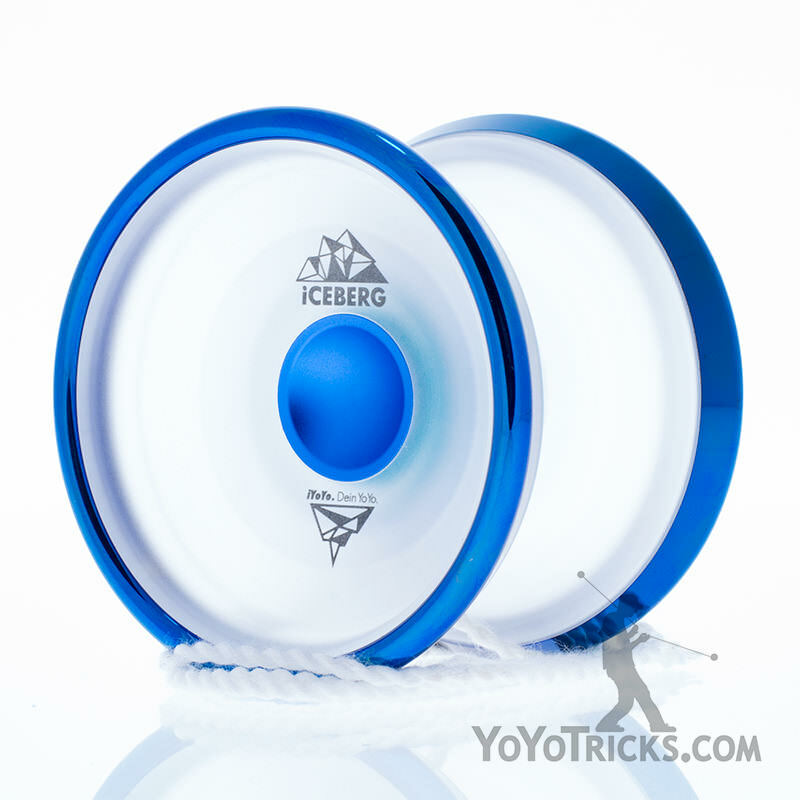 If you can successfully perform a trick with the Mighty Flea, you’ll be able to do it with any yoyo. 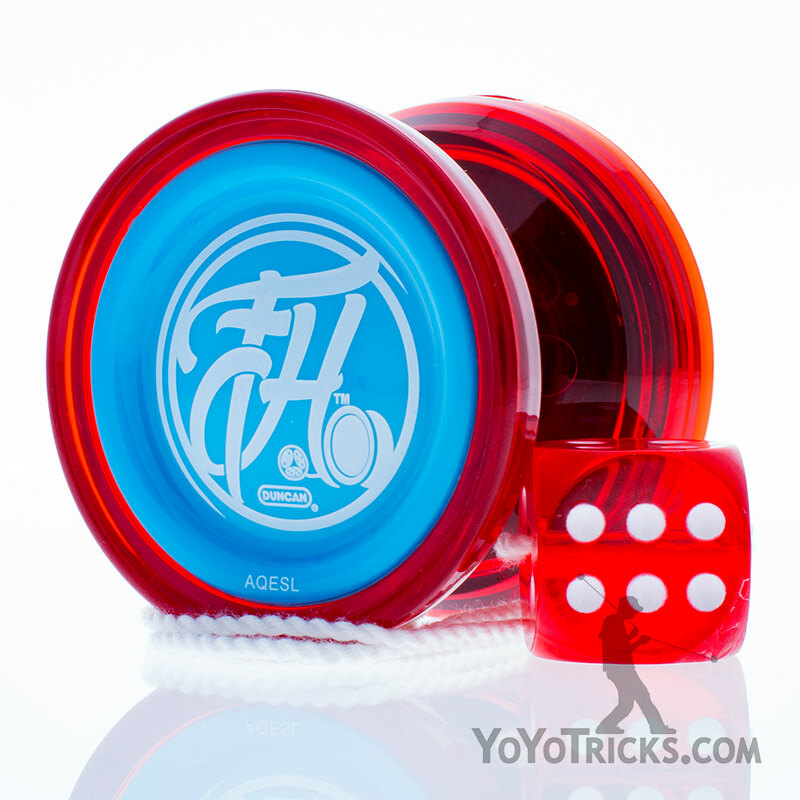 The Mighty Flea comes with custom response pads, an extra small bearing, and two replacement Mighty Flea Yoyo strings. Please be aware that the Mighty Flea requires custom strings to accommodate its small size. 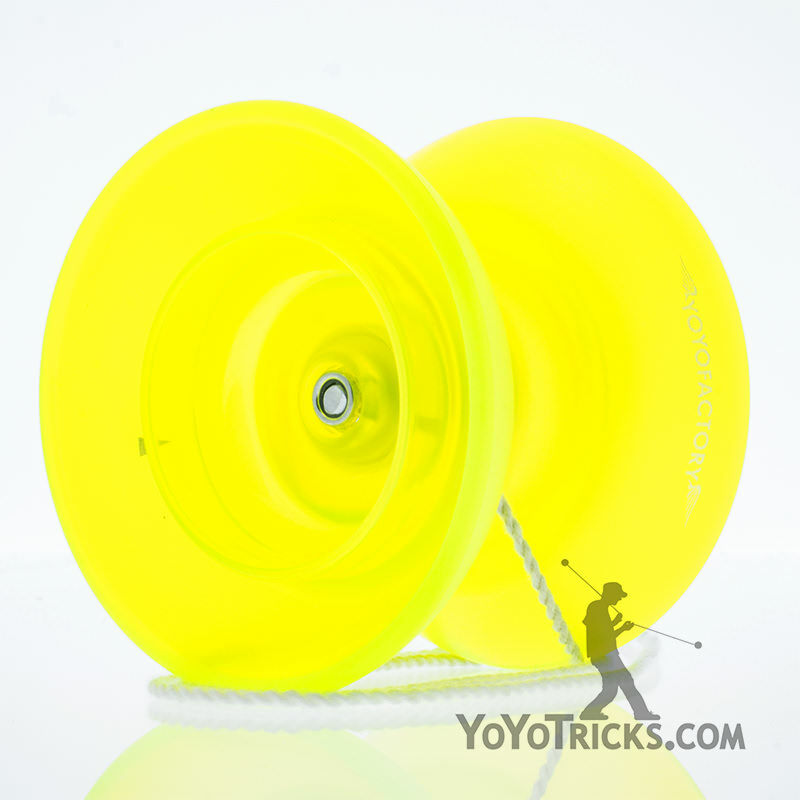 Easily one of our most highly demanded yo-yos! 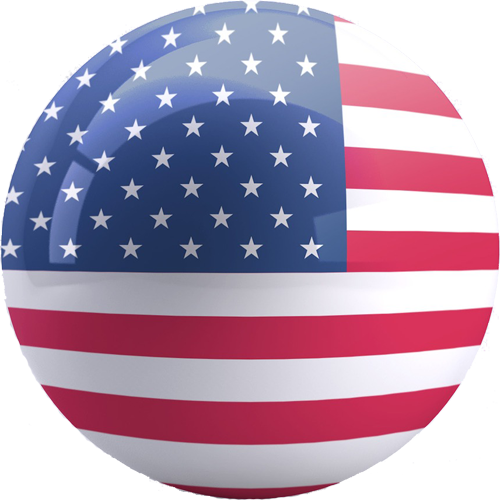 The Mighty Flea has the same diameter as a US quarter… that’s right, a quarter! 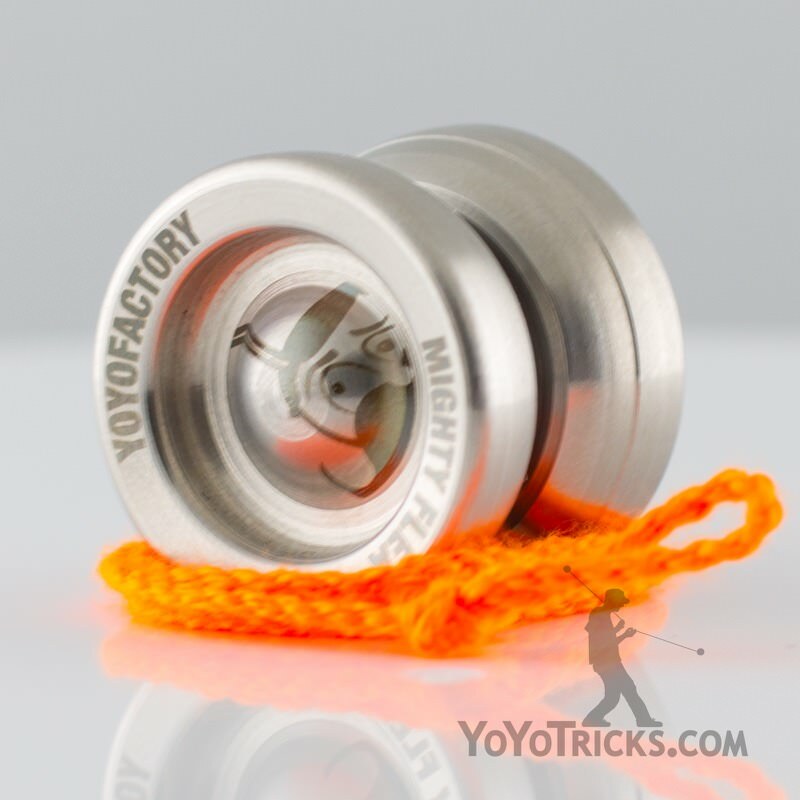 The best apart the Mighty Flea is that it is a serious modern performance yo-yo. 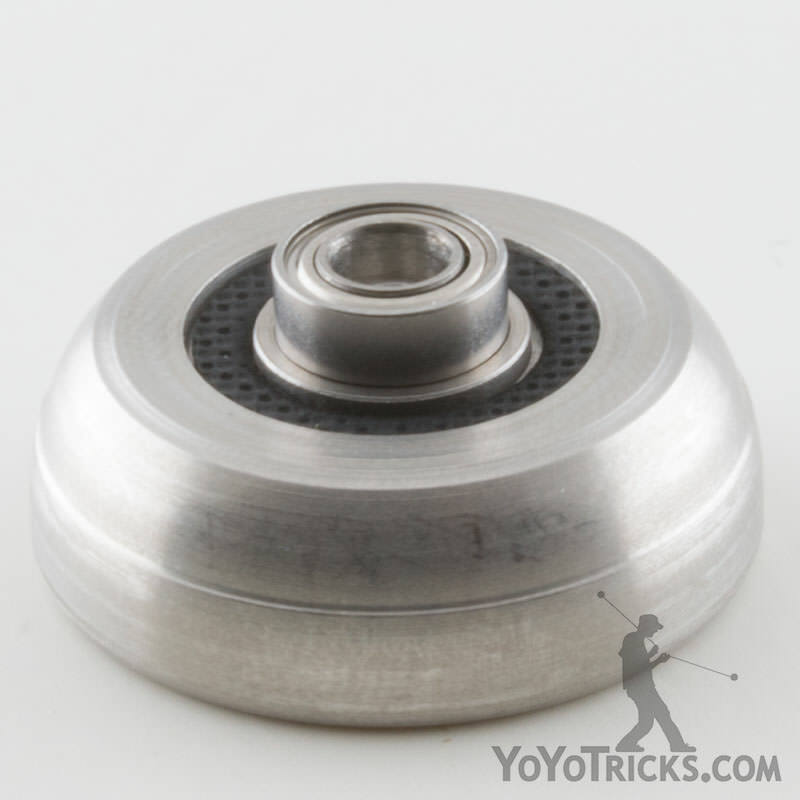 To keep the weight of the Flea at an acceptable level for modern play, we manufactured the body out of steel. Then, we brought in custom flea size response pads, a flea size axle, and a high quality flea size ball bearing.